Home » Industrial Components » Parts are Designed to Break? Parts are Designed to Break? If you work in industrial mechanics or engineering you’ve heard of sacrificial gears, set screws and pins. This article isn’t for you. This is for those of us who work in purchasing. 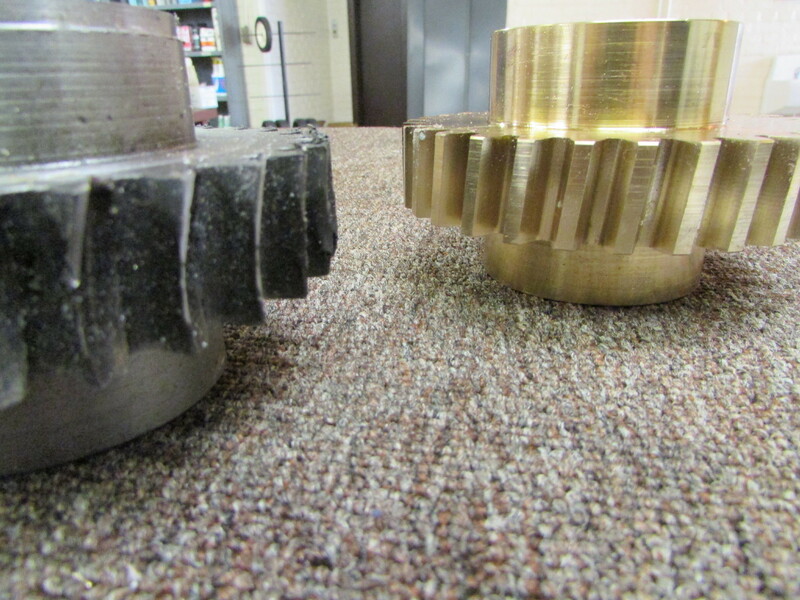 Your mechanics come off of the factory floor and says they have a gear with sheared off teeth. They have no replacements but nothing else broke. They say it was supposed to break. These are considered sacrificial parts. Now you have gotta be wondering why make something that is supposed to break? The reason machines use sacrificial parts is simple, to ensure a certain part breaks before something bigger happens. Generally speaking the part is designed to shear off or snap. This normally happens with rotating or reciprocating parts. For example if a shaft is spinning on a machine and something causes it to bind the first gear in contact with it is often a sacrificial gear. This means it is the first piece to break but luckily it is also the cheapest. It is normally made out of brass meaning it is softer than steel. When this part breaks it prevents the binding force on the shaft from snapping other gears, or torquing on other parts of the machine. Though these parts are designed to break many factories do not carry them in stock. If you had every sacrificial gear in stock for every machine on your plant floor you would need a small ware house. This leaves you with two options. The first is to try and order from the manufacturer who knows you need the part and will try and gouge you on the price. Even then it may take a week to get it from them. Your other choice is to bring it to a machine shop. 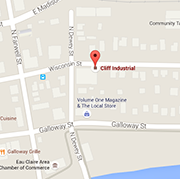 Cliff industrial is more than capable of making your replacement sacrificial parts. 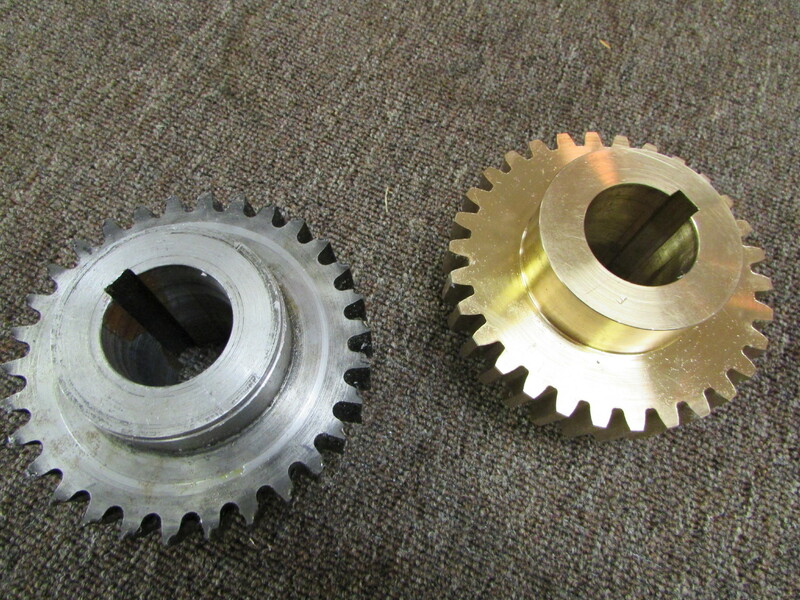 Bring us the broken gear, shaft or pin and we will happily and quickly make you a replacement. With rush options you may even have it the next morning. If you need a Replacement Sacrificial part feel free to bring it down to Cliff Industrial or Click here for a free quote.